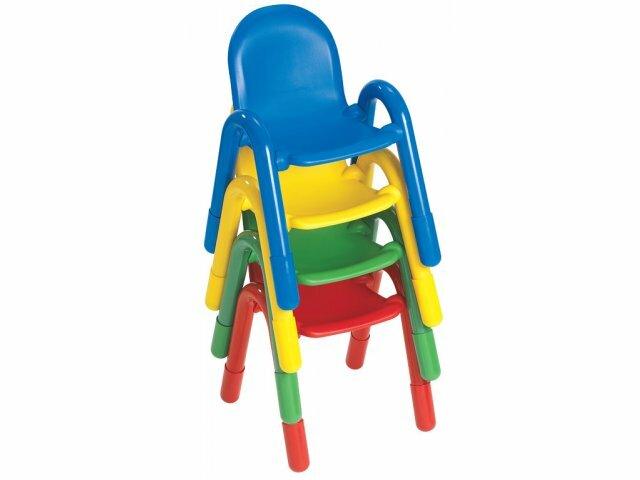 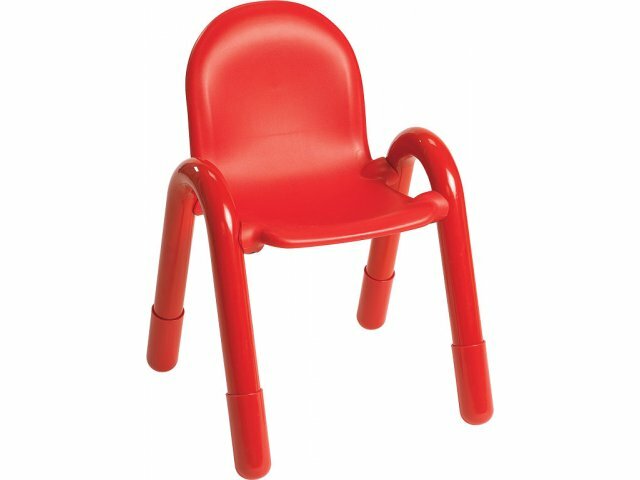 Baseline® Stacking Preschool Chair 9"
Young learners will love these colorful, lightweight, appropriately-sized preschool classroom chairs. 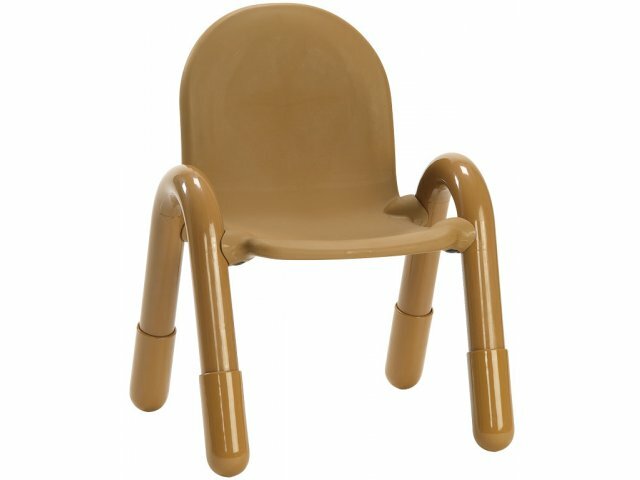 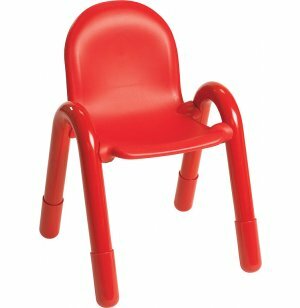 The 9"-high seat of this chair is just the right size for the two- and three-year olds in your preschool or daycare. 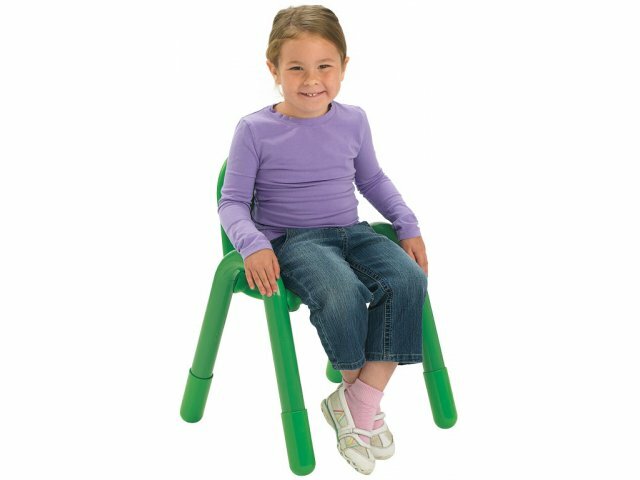 Young Student Size: 9"-high seat is perfect for two- to three-year olds. 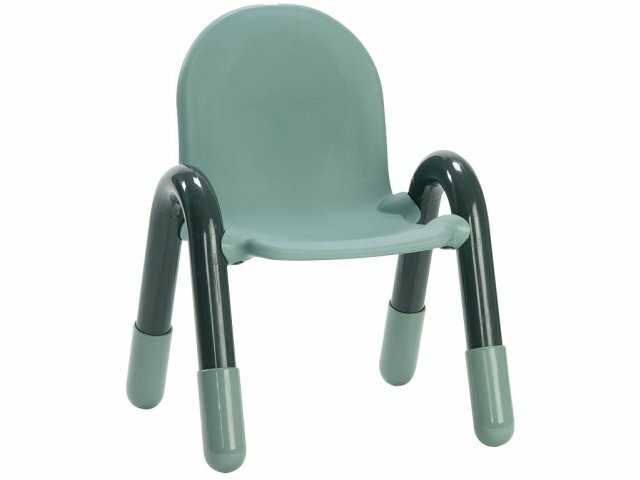 Easy to Store: Inter-stacking chairs save storage space. 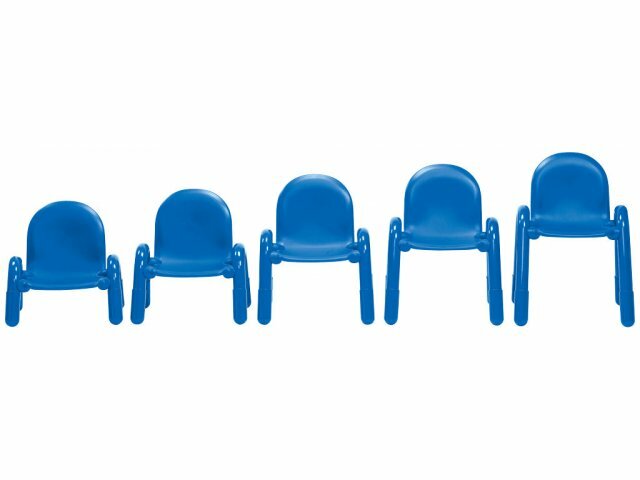 No Strain: Lightweight chairs are easy to lift and move around without putting stress on your back and knees.